Nintendo of Europe are dishing out some big savings on top Nintendo Switch and 3DS titles this week. Officially titled the “Blockbuster Sale”, European players will be able to save up to 60% on select titles purchased through Nintendo’s eShop. The Blockbuster sale is set to start at 2:00pm BST (3pm CEST) on April 11th and run until April 25th 2019. A list of games included in the Blockbuster Sale are provided below, so read on to see if anything catches your eye. 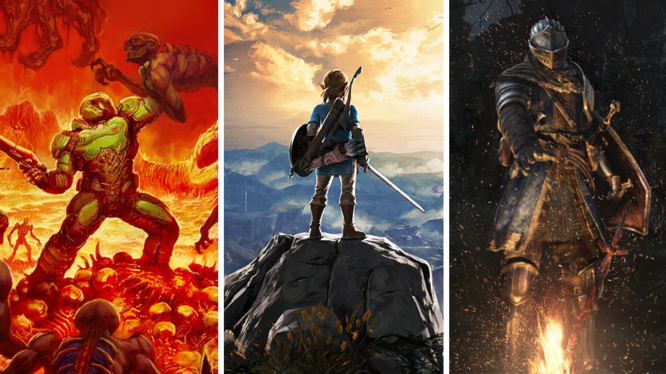 It’s not very often that first-party Nintendo titles or big third party releases go on sale. For some of these games, the Blockbuster Sale will mark the first time they’ve seen digital discounts. If you’ve been waiting for a good deal on Doom, want to swap that physical game for a digital version, or have a stockpile of Gold Points to spend, perhaps now is the time. The Blockbuster Sale runs from 2:00pm BST (3pm CEST) 11th – 25th April on the EU eShop.